FEMA exposed the personal identifying information of 2.3 million hurricane survivors to an outside contractor. But the potential consequences might be relegated exclusively to the court of public opinion. 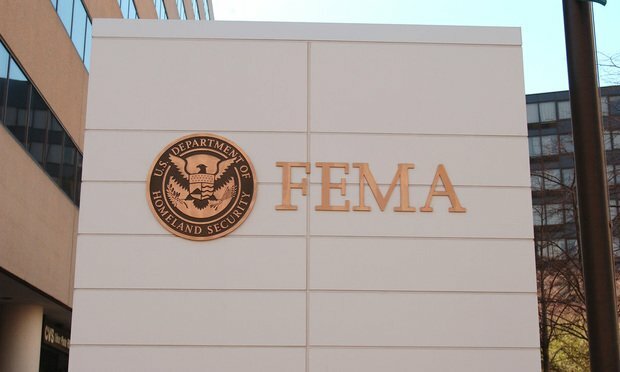 FEMA headquarters in Washington, D.C.
News broke last week that the Federal Emergency Management Agency had exposed personally identifiable information related to 2.3 million survivors of Hurricanes Irma, Harvey and Maria. FEMA sent information that included bank names and electronic transfer numbers to an outside contractor responsible for finding hotel accommodations for relief applicants.